Discover a world of ancient sacred sites, hidden mysteries, shamans and plant teachers, travelling with mystic guides and like-hearted friends. 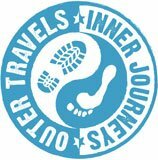 Whether you have 3 days or 3 weeks – want to join a group of travellers on the journey, enjoy a custom trip with friends, or travel alone – we have an amazing adventure to suit you! Check out our group and private tours below. 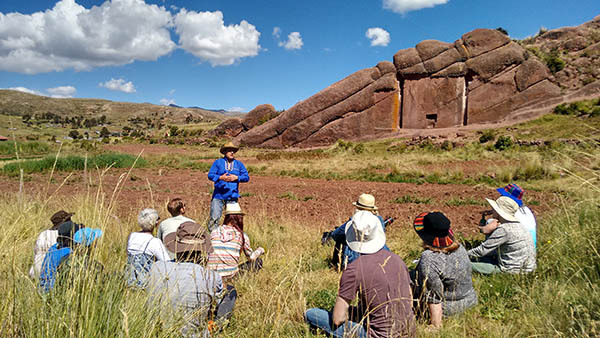 Mystical shamanic Peru immersion and power places in the Sacred Valley – a profound journey in the Andes mountains. We begin the journey in Cusco and then travel through the Sacred Valley to Machu Picchu and finish in Cusco. Many travellers find this ideal in combination with an ayahausca retreat. A fun shamanic journey of transformation and expansion in the power places of Peru. 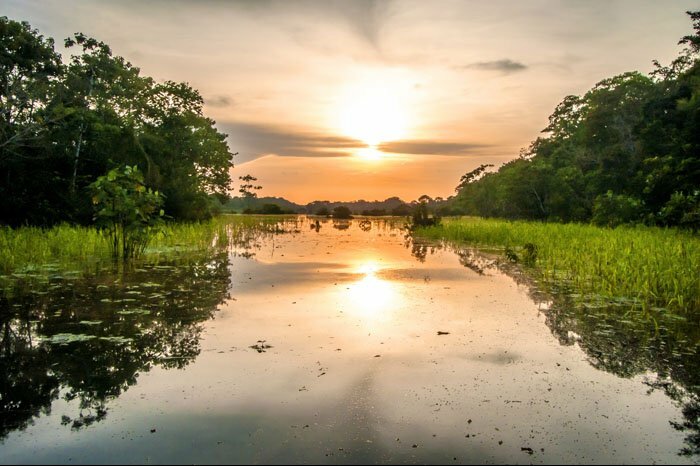 An adventure from the Amazon jungle to the majestic Andes mountains. The best of mystical Peru, through the Inca heartlands with a group of awesome like-hearted people. 4 Days – When you have to see Machu Picchu but don’t have much time. 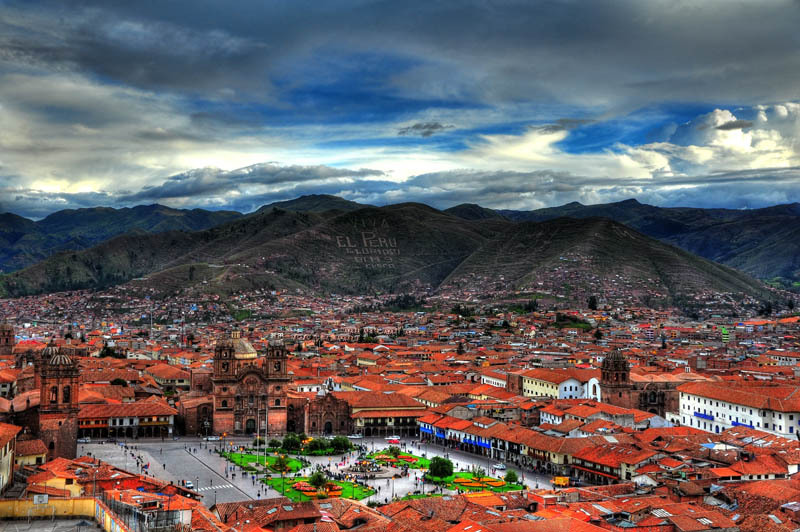 Cusco is an ancient mystical city high in the majestic Andes mountains. It is 3300 meters (10,000ft) above sea-level and the air is cool, clean and crisp. Mountains are powerful energy centers with their own spirits (Apus) and you’ll soon come to understand why there were revered by both the ancients and the indigenous of today. Cuzco is a strange and beautiful city in a stunning location. Surrounded on all sides by the majestic Andes mountains, you can never get bored of exploring its nooks and crannies, ancient cobble-stone streets, Inca ruins and other places of great interest. the ruins of the Sun Temple. Of the colonial city, there remain the freshly whitewashed squat houses, the palace and the marvellous Baroque churches which achieved the impossible fusion of the Plateresco, Mudejar or Churrigueresco styles with that of the Inca tradition. 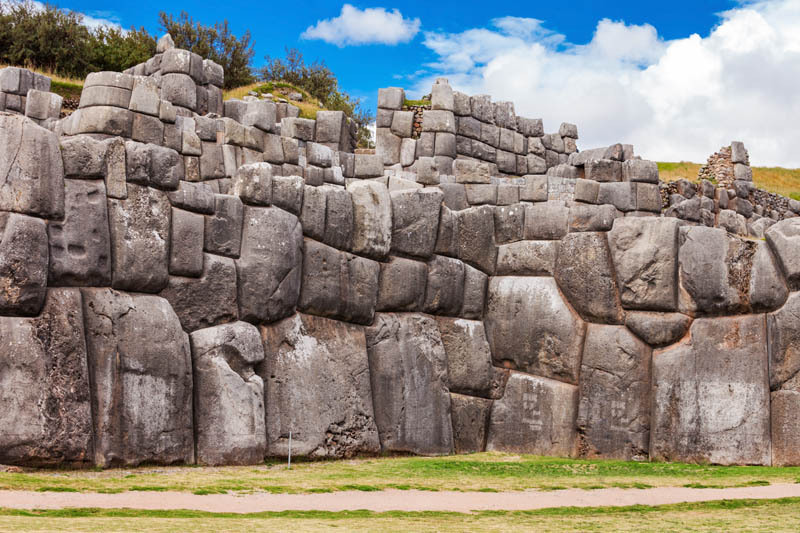 In many respects, Saqsayhuaman is the most mind-boggling of all the ancient sites in Peru. The way that these large heavy stones (some weighing around 200 tons) have been so precisely cut and placed together like a massive three-dimensional jigsaw puzzle defies logic and imagination. It’s no wonder that some people believe it was built by aliens, and maybe it was, but we think there’s a more earthly explanation. The official narrative that mainstream historians would like you to believe is that Sacsayhuaman was built by the Incas much less than 1000 years ago. However, that is highly unlikely. The fact is, that we know a great deal about the Incas, what kind of technology they had and what kind of tools they used. We know that they did not have iron or steel and that the best tools they had available were bronze chisels. Nice try mainstream historians, but I’m afraid you don’t get to cut stones made of granite and andesite (some of the hardest stone on Earth!) so precisely with bronze chisels. Not only that, but there is some evidence at Sacsayhuaman that this site was built before the last ice-age which would make it older than 12,000 years. 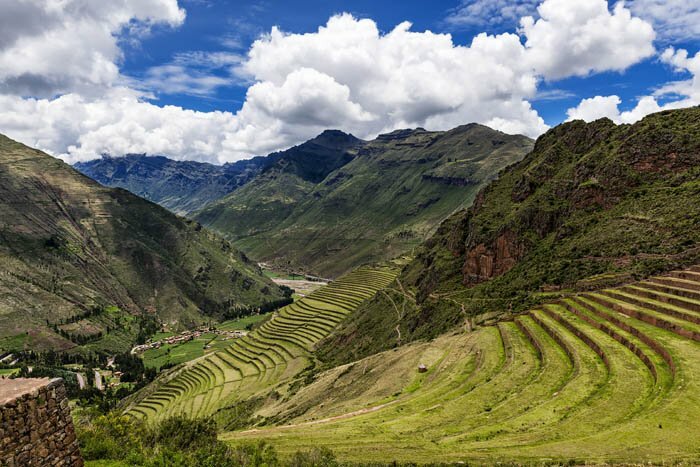 The Sacred Valley of the Incas, a magnificent, fertile valley with stunning views that will have you regularly picking your jaw up from the floor! This is one of our very favourite parts of Peru and the energy in the valley is incredible. It’s not hard to understand why this valley was considered so sacred by the Incas. Pisac is a traditional and rustic village nestled in the Sacred Valley with extraordinary ancient terraces lacing the overlooking mountains. 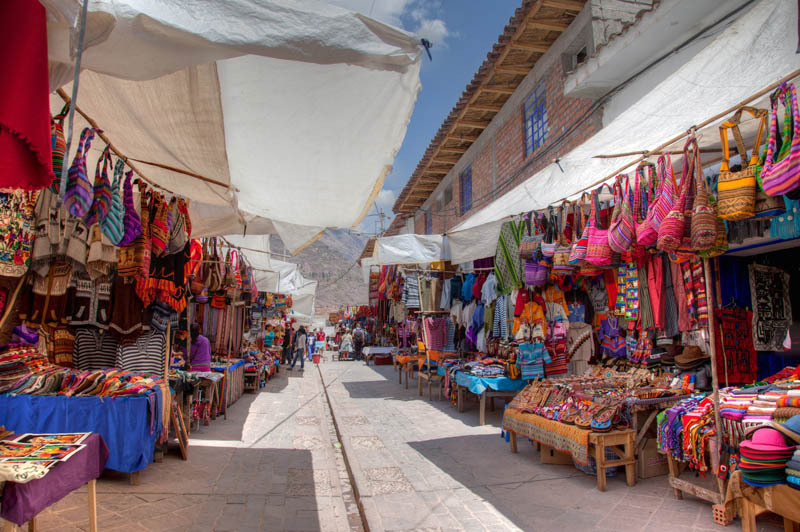 Situated close by the Urubamba river Pisac is world famous for its artisan market that is open daily. 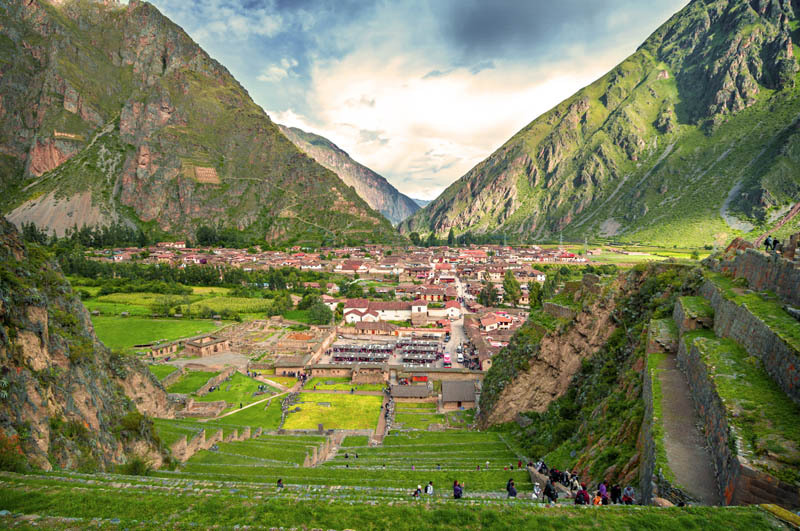 Pisac has also attracted a burgeoning community of western healers and mystics flocking to its particular vibrancy to run yoga retreats and many other healing modalities. High above Pisac, on top of the nearest mountain is another spectacular Inca ruin that you’ll visit and explore. 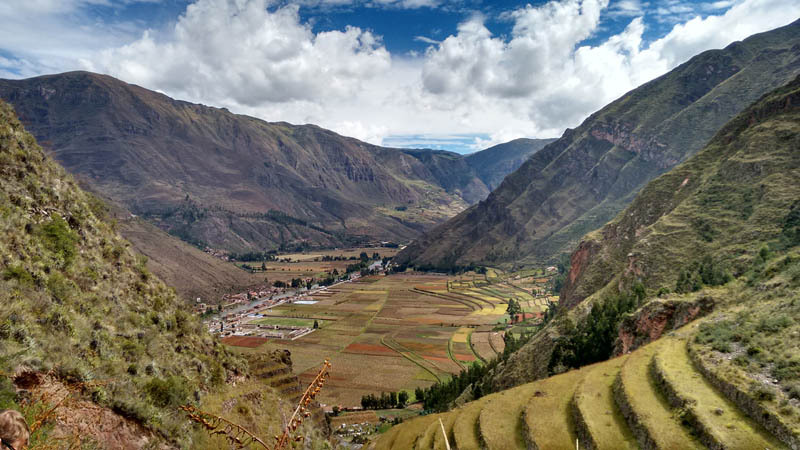 After leaving Pisac we’ll travel through the length of the sacred valley to the ancient Inca village of Ollantaytambo (pronounced O-Yan-Tay-Tambo). itself if Machu Picchu didn’t exist. The view from the top of the ruins, about two hundred massive steps up, is breath-taking and we will again find evidence that at least part of the structure was by built an advanced civilization far more ancient than the Incas. Machu Picchu is an ancient and very sacred power place that is fed by grids of powerful natural energies. It is sometimes known as the Crystal City because of the large amount of quartz crystal within the rock. This is one of many reasons why there is such a powerful energy here. 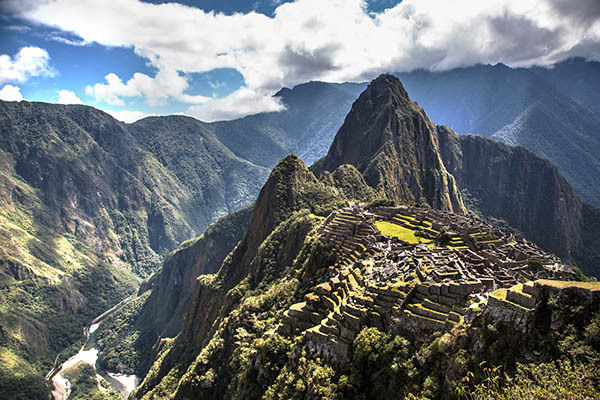 The shamanic belief is that Machu Picchu served as an initiatory centre for higher learning. 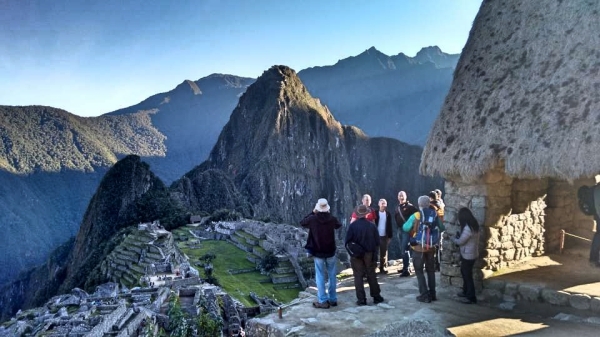 What a lot of people don’t realise is that spending time at sacred power places like Machu Picchu is far more than just a sightseeing activity. Being at these places can support you in your awakening process because they have enormous shamanic power. While spending time at power places it’s possible for people to experience visions, higher levels of awareness & vibration or receive important insights and even healing. 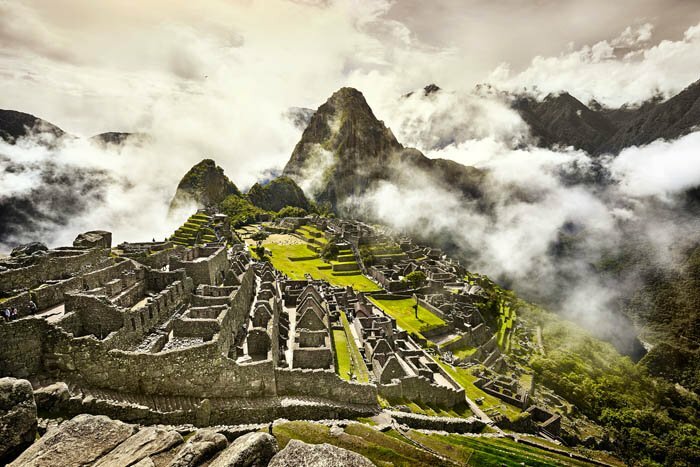 Machu Picchu is a truly a mystical and enigmatic place many of us have dreamed of experiencing and yet however you imagined it to be, the reality will be far more intense and extraordinary. The view over the ruins of the citadel is as iconic as the image of Earth from space but when you stand above it as the sun creeps over the nearby peaks to light these ancient walls and terraces foot by foot you will be stunned to silence. Nothing can prepare you for the impact of seeing this extraordinary ‘crystal city’ emerge from the shadows of the dawn and your dreams. 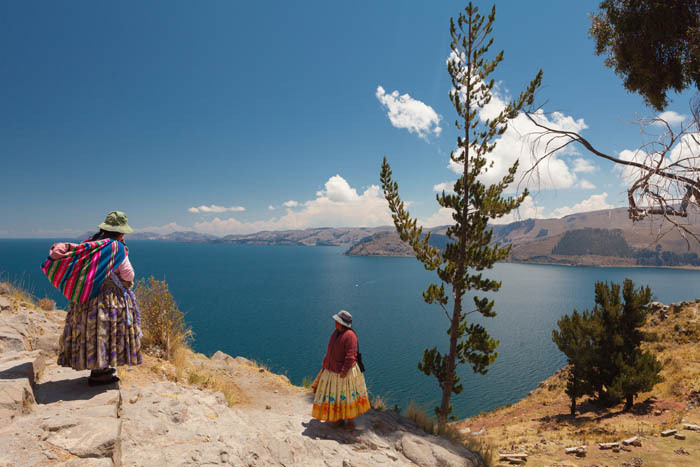 Lake Titicaca is another of Peru’s many natural wonders. At 3800m above sea level, it is the highest navigable body of water in the world. It’s 120 miles long and 50 miles wide at its widest point and close to 1000ft deep! 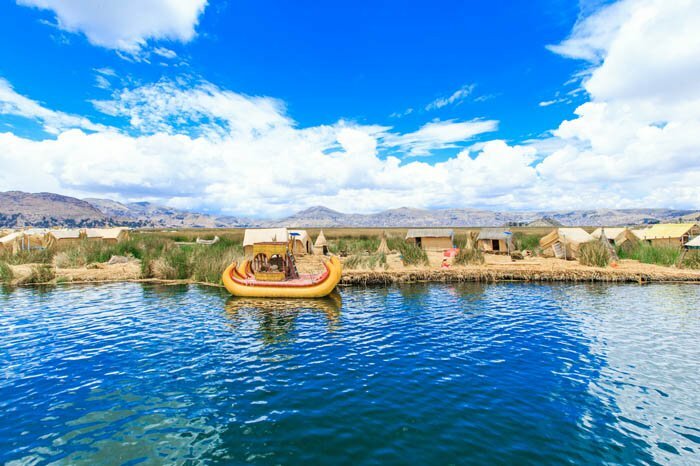 Lake Titicaca is another place that is rich in history, myth and mysticism. Some say it is the location of the Earth’s second chakra. According to Incan mythology their first king Manco Capac was born there. It’s definitely a mysterious and mystical place and there are persistant rumours of an ancient lost city deep below the surface of the lake. If true it must be countless thousands of years old.